Some of you already know that I’m a poet as well as an activist. My first book is now available. 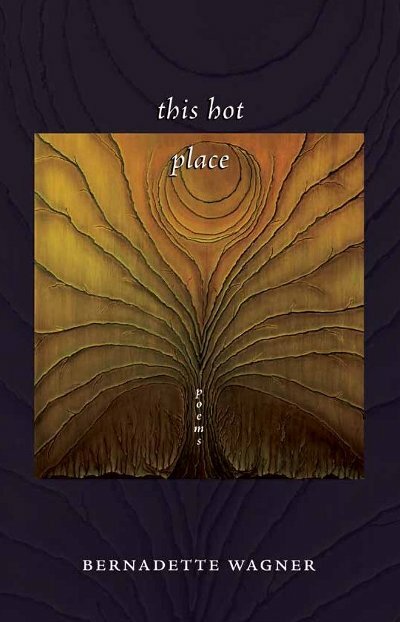 You should be able to find my collection of poetry, This hot place, at bookstores across Canada any day now. I received my copies from Thistledown Press a week and a half ago. I begin a western Canadian tour in April with confirmed stops in Regina, Earl Grey, Prince Albert, Winnipeg, Saskatoon, Gabriola, Calgary and Vancouver. It’d be great if my activist, writing and family friends were able to make the events we’ve lined up. The more the merrier, y’know? Tour dates are here, at my book blog. If your town is not listed just let me know and we’ll see what we can work out. I ‘m open to sharing my work in a variety of places, from curling rinks to bookstores, art galleries to bars, living rooms to conference rooms — you name it! I’ll try my best to work it into my schedule. I’ll head east for a few gigs in Ontario and the Maritimes and then south, down the Pacific coast, after the USA release of the book sometime in September. Hope to see you somewhere along the path! This came my way via the PAR-L email list. Huge thanks to Kathleen Lahey for this work. It puts a light on the inherently sexist economic system in which women exist, a system Stephen Harper is determined to prop up, regardless how much it hurts women and their children. The big picture: Women are half the population in Canada and nearly half the official labour force – but still do 62% of all unpaid work, and receive only 40% of after-tax incomes. This Budget: The government claims that it is providing one last $19 billion ‘stimulus’ package this year, shorn of new tax cuts or spending items. This is highly misleading. New corporate tax cuts and continued huge PIT and GST cuts bring the total to $41.9 billion for 2010/11. 3. Based on data in CRA, Income Statistics 2007. 4. Based on data in CRA, Income Statistics 2007. 5. Based on data in CRA, Income Statistics 2007. 7. Sauve, Vanier Insitute for the Family, 2005.